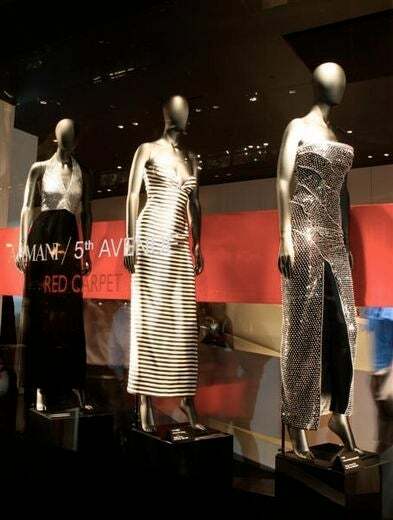 Halle Berry is a classic Armani girl. 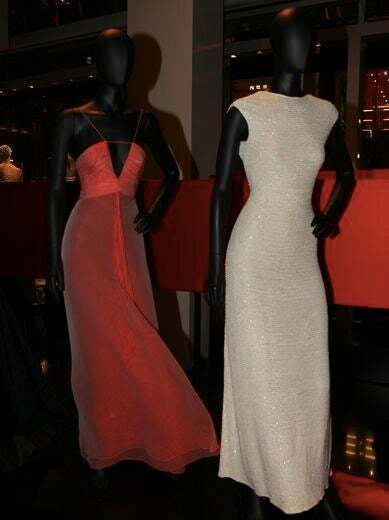 She chose this coral chiffon gown for her turn on the red carpet at the 2003 SAG Awards. Halle said she wanted something “fresh and clean” to wear to the awards. Her coral chiffon dress was light and airy but also glamorous. The delight is in the details of this dramatic Armani Prive chain metal silver and gold mini-dress, encrusted with Swarovski crystals. 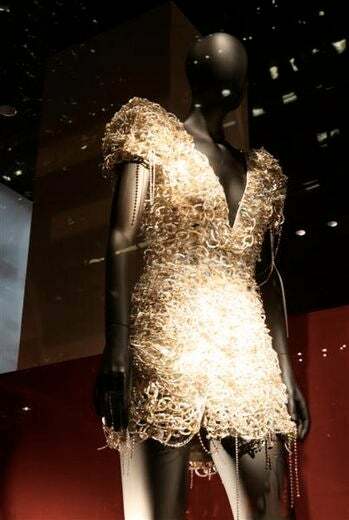 Bey chose a dress with the right materials (chain metal silver and gold), to compliment her multi-platinum status. The list of Hollywood glamour girls who have donned Armani’s exquisite red carpet-ready creations is endless. 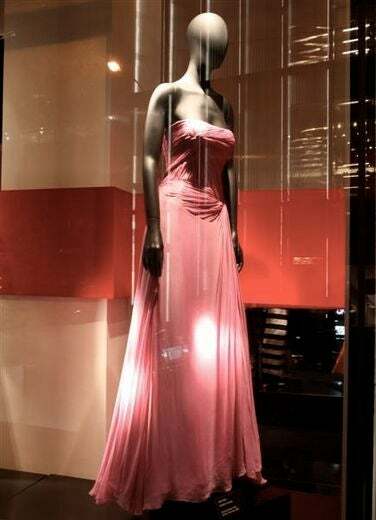 Jada hit the red carpet at the 2006 Golden Globe Awards in a salmon strapless tiered Armani gown. 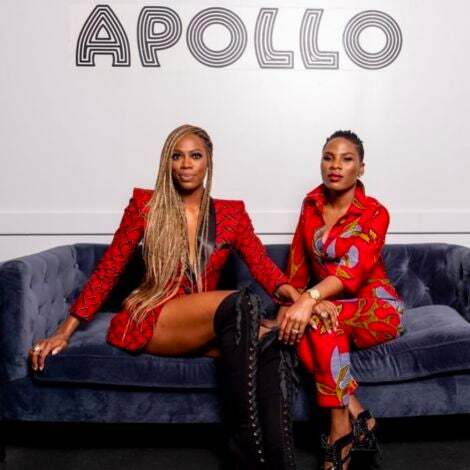 Armani is a master at capturing a woman’s curvy silhouette. 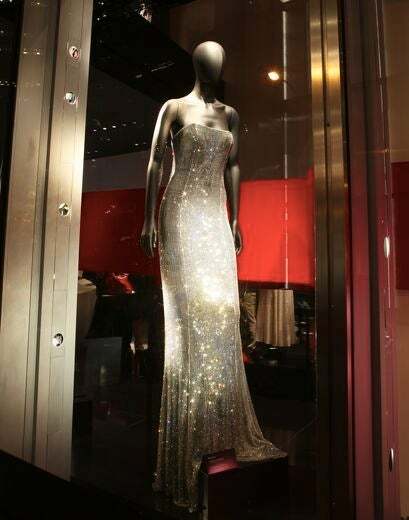 Beyonce sparkled in this shimmery Armani gown for her performances at the 2005 Academy Awards. 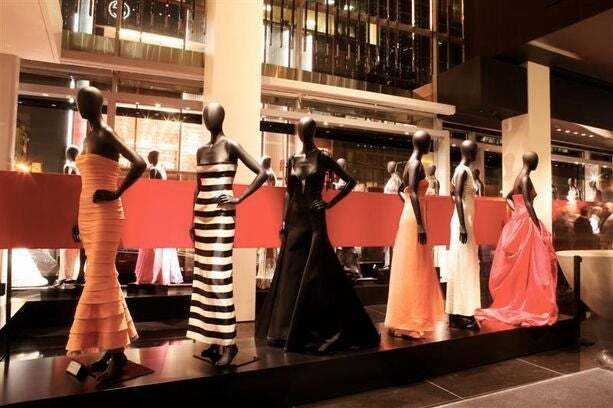 Voluminous draping is part of what makes the Armani silhouette that much more elegant. Alicia brought some color to the Oscar red carpet in a stunning lilac Armani Prive gown. Pop provocateur Lady Gaga literally dazzled in her custom-made Armani Prive gown, which featured orbit light rings and crystallized tights. Paired with the spike accessory in her hand, Gaga is one dangerous red carpet diva. These red carpet stunners are what have made Armani a darling to Hollywood starlets. 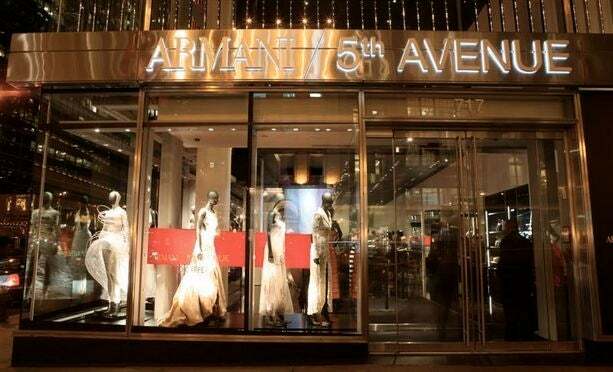 Worn by the likes Beyonce, Ciara, Alicia Keys and Halle Berry, Armani is the go-to designer for celebs aiming to create red carpet magic. 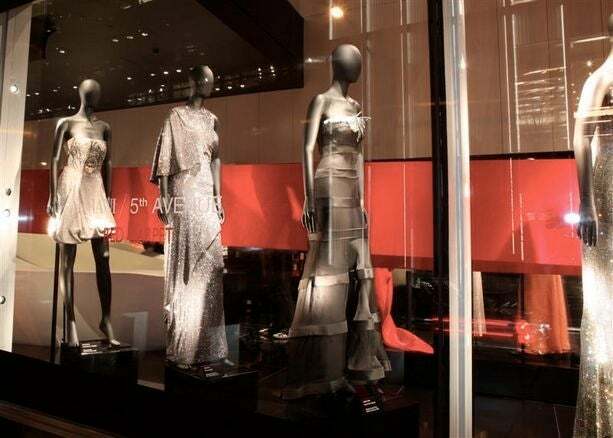 The Armani flagship store is transformed into a fashion museum of the highest caliber.